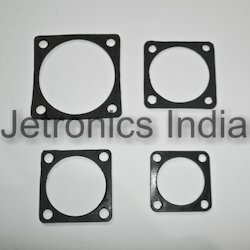 Prominent & Leading Manufacturer from Mumbai, we offer welding cable connectors and square neoprene gasket. We offer Welding Cable Connectors that have wide applications in defense but also become a norm in various industrial applications. Wide ranging applications include medical, machine manufacturing, welding, sensors, lighting, process control, automation, etc. Flat gasket, made in Neoprene, is provided to take complete advantage of waterproof and pressure sealing features. 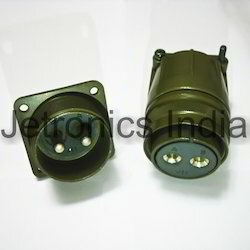 It is used with box mounting receptacle. Looking for Welding Cable Connectors ?